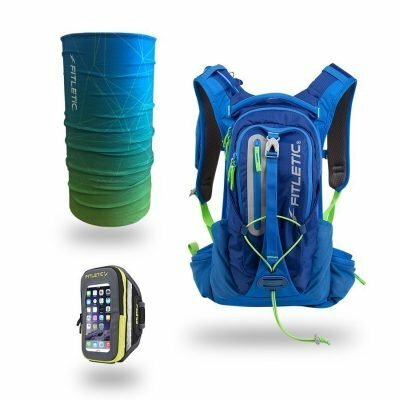 Fitletic is the best companion for modern hiking enthusiasts that need more than the bulky fanny packs of the past. We craft awesome hiking gear that stands up to the rigors of climbing, trekking, and even overnight camping!. 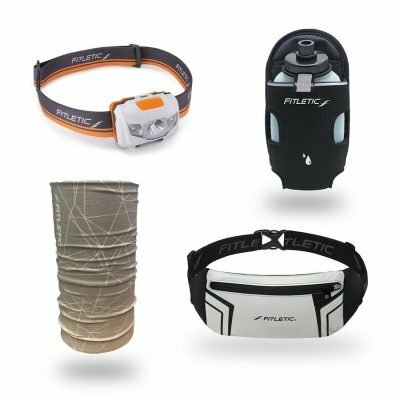 With Fitletic’s wide range of cool hiking gear and accessories like armbands and headlamps, you can put together the perfect kit for whatever you have planned. 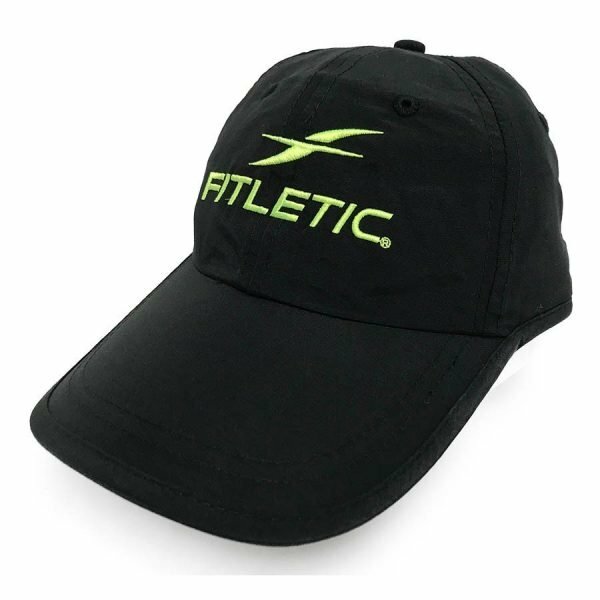 So the next time you go exploring the great outdoors, check out Fitletic’s high-quality, water-resistant gear. 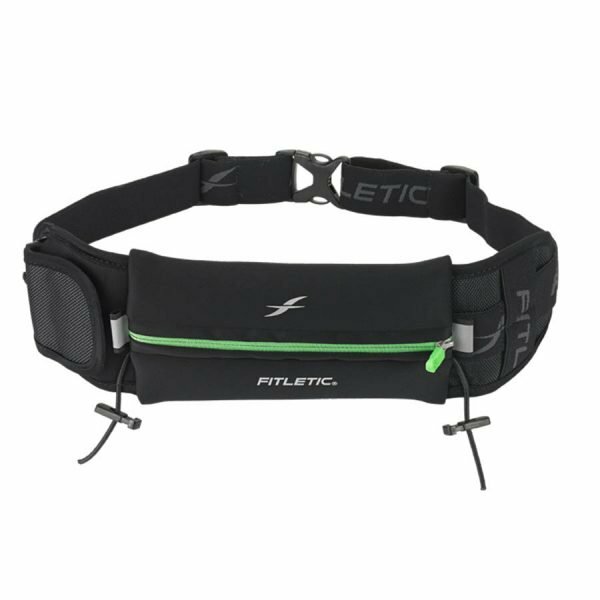 Fitletic running belts were created for so much more than running. 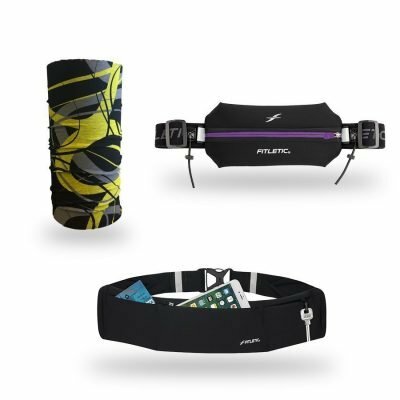 With its sleek and modern design, the 360 Running Storage Belt is perfect for those sticking on a trail. There’s more than enough room for your credit cards, gels, smartphone, and medical supplies. 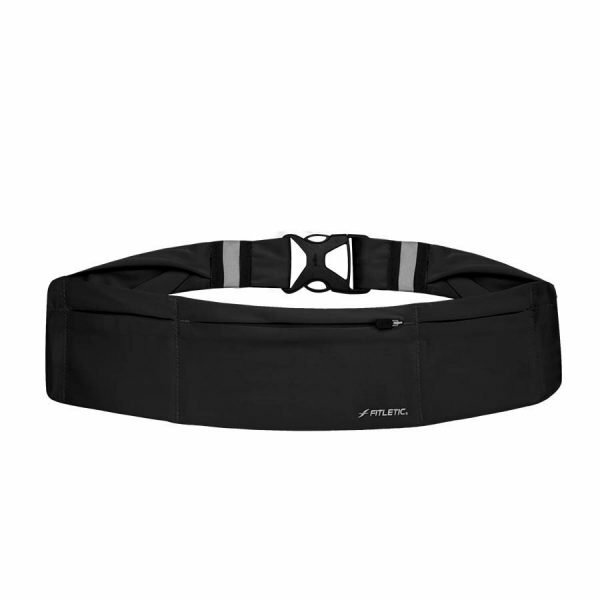 Like all of our fitness belts, you’ll never deal with chafing or bouncing again. 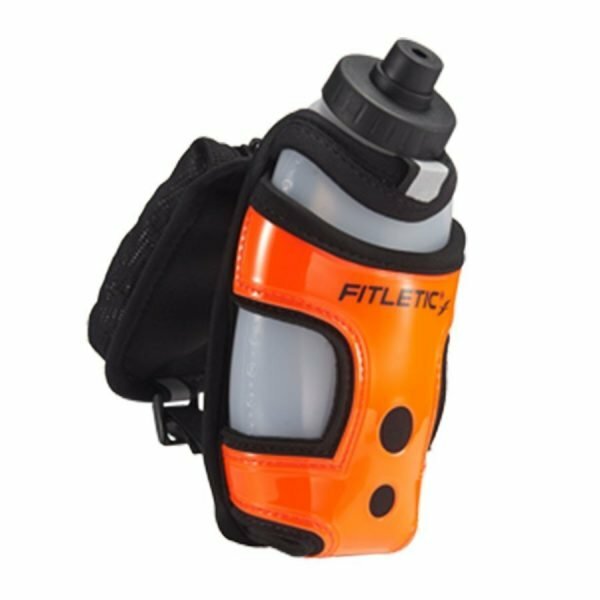 Looking for a hydration belt for hiking or triathlons? You’ll love the flexibility that the Quench Hiking Water Belt provides. 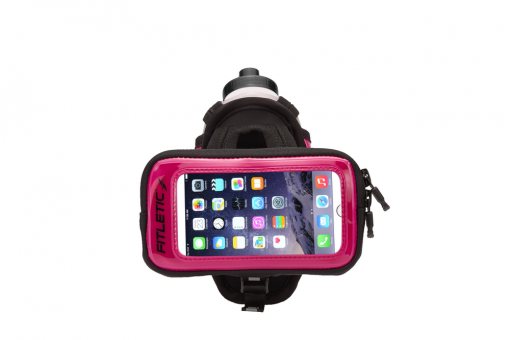 Carry as little or as much water as you’d like, and keep valuables safe in the water-resistant pouch! One of the best methods of keeping your hiking gear kit (ropes, chalk, etc.) 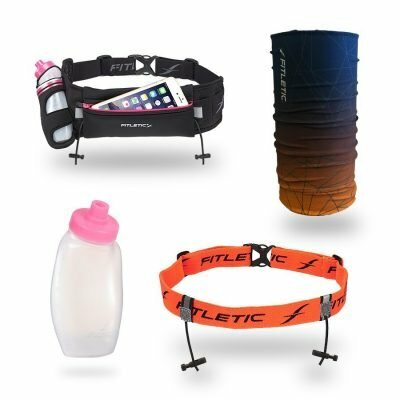 close is with the Hydra Pocket Hydration Band, a sports armband that holds a 12oz. 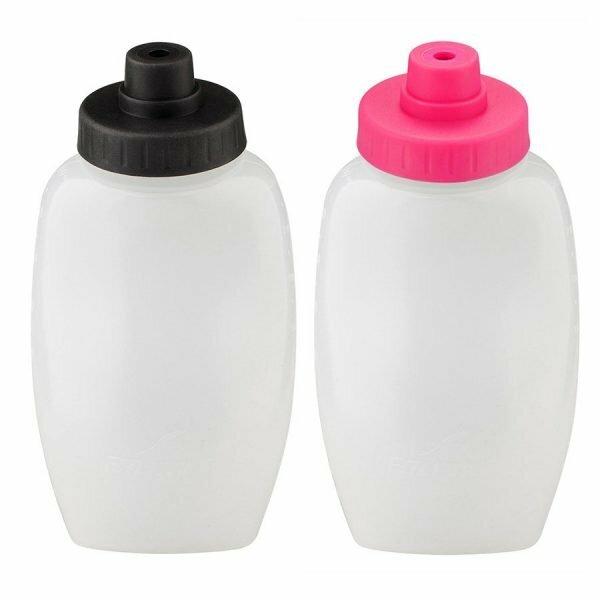 leak-free, BPA-free water bottle. 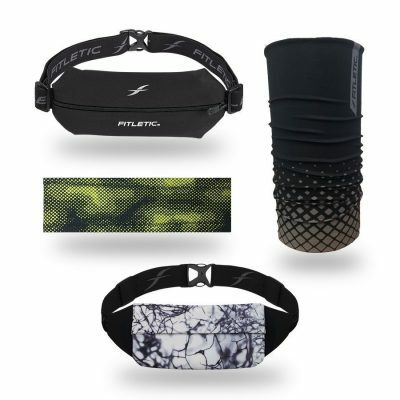 Best of all, the small easy-access mesh pouch is perfect for rock climbing chalk. Looking for a headband that pulls your hair up without letting you down? 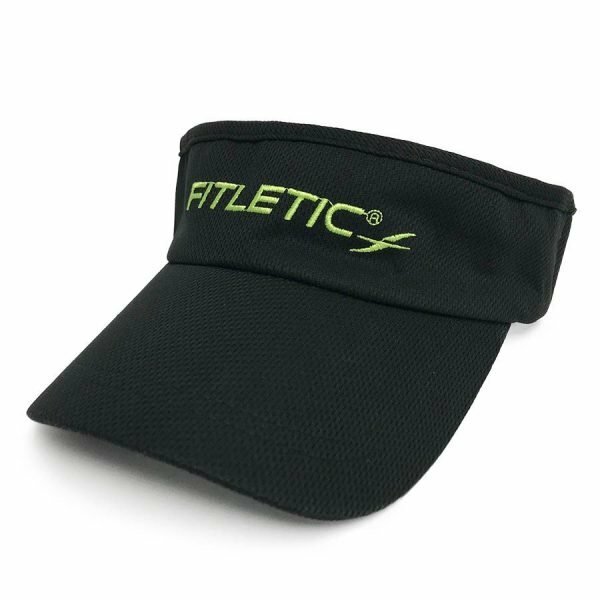 The breathable material of our headbands comes in a wide variety of colors that go with every outfit. If you need something that offers a bit more sun and sweat protection? 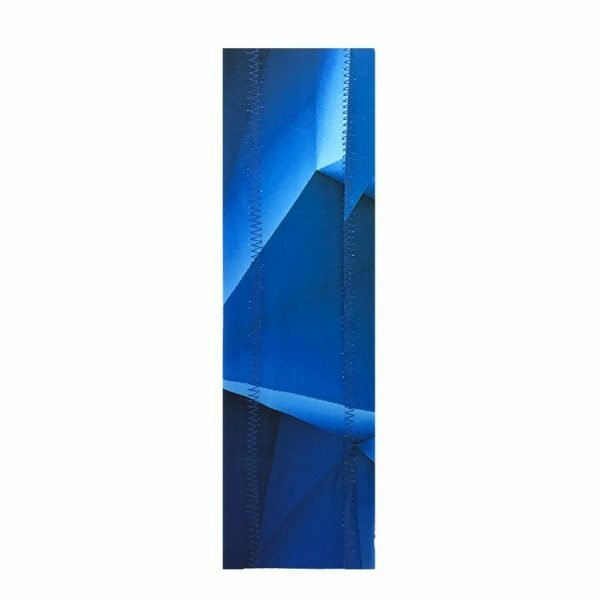 Our Multi-Scarf Headwear is combination scarf that can be worn in a variety of comfortable ways. Our strongest headlamp to date, the Vivid Plus Headlamp is for lovers of the outdoors who take their safety seriously. With its rechargeable battery, 120-hour lifespan, and waterproof design, you can count on seeing and being seen. 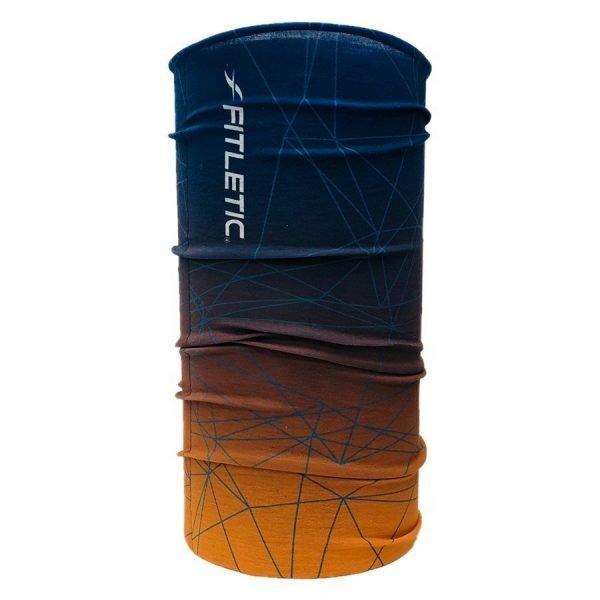 Whether you’re hiking, biking, or climbing, check out Fitletic’s hiking gear – comfortable, affordable and high-functioning. Our new backpack for wilderness treks.